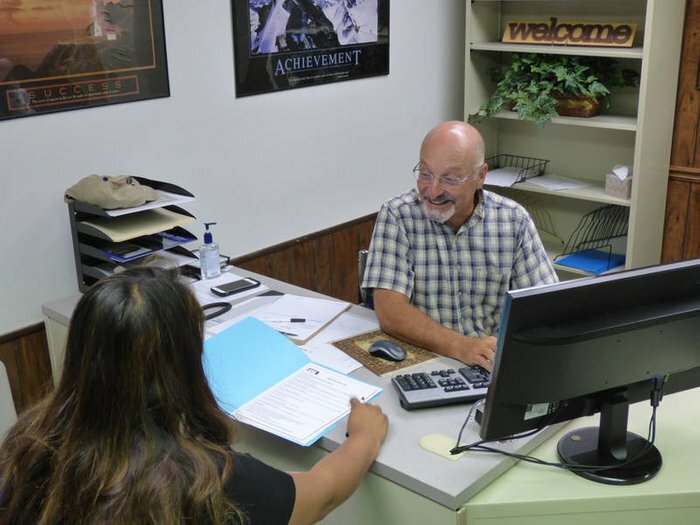 Elk Grove Township’s Employment Support Center was launched in the spring of 2016, and assists individuals who are unemployed, underemployed, and those who are seeking new job opportunities. Township residents are encouraged to utilize free employment services, which include career counseling, assistance with resumes and cover letters, and access to job search resources and reference materials. Computers are also available for job seekers to conduct online job searches and fill out applications. 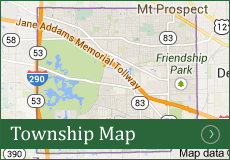 The Employment Support Center is located at Elk Grove Township, 2400 S Arlington Heights Road in Arlington Heights, and also boasts ample networking opportunities, job fairs, in addition to career seminars and workshops. The purpose of these events is to connect employers with individuals seeking new employment. 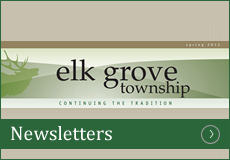 Elk Grove Township currently has more than one hundred job listings posted on their community resource board, and encourages businesses looking to hire people to reach out to help promote job openings. The next free career seminar will be hosted on November 8, 2018 from 10:30 a.m. until 12:00 p.m. at the Employment Support Center. The seminar will teach attends about dynamic networking, and how to apply it to real-life situations to achieve career goals. 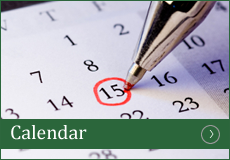 The Employment Support Center is open weekly on Tuesdays and Thursdays from 9:00 a.m. until 1:00 p.m. To take advantage of employment resources, or to attend a future workshop or seminar, please call 224-222-0935 or email jobhelp@elkgrovetownship.com. 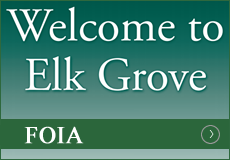 For more information, call Elk Grove Township at 847-437-0300 or visit elkgrovetownship.com.